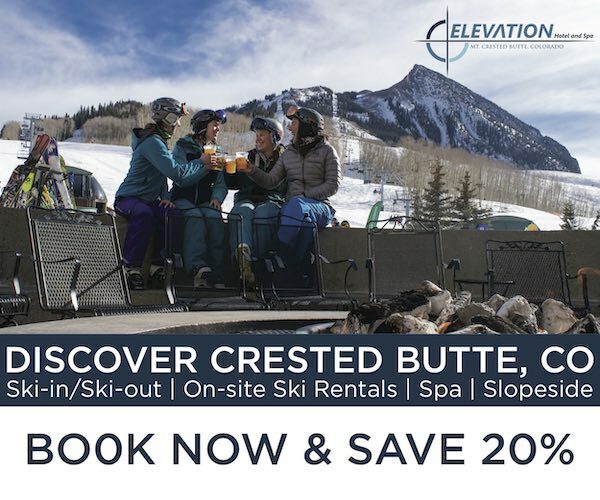 If you need to rent or tune gear in Crested Butte, Butte & Co. gets our highest recommendation. 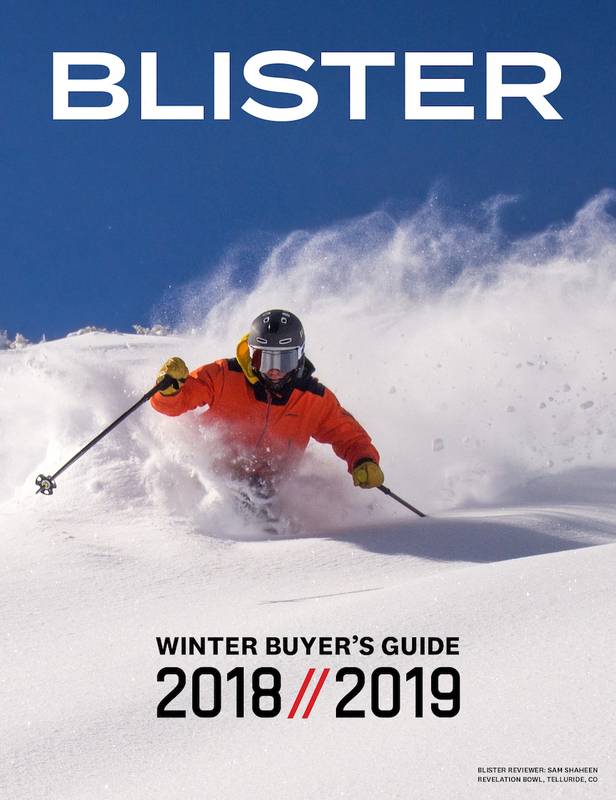 Guided ski / snowboard tours, catered backcountry dinners, gear giveaways, and more — almost entirely free. 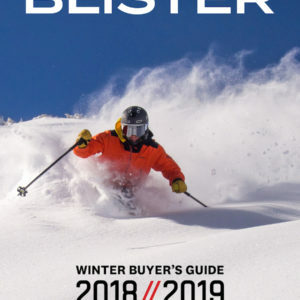 This is what Alpenglow Sports’ Winter Mountain Festival has in store, and you can learn more about the entire schedule here. Service is king. 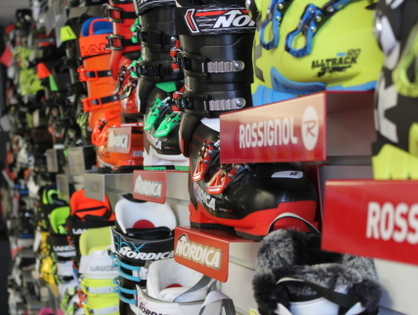 And with some of the best tunes in the country, Sports Page knows ski service. 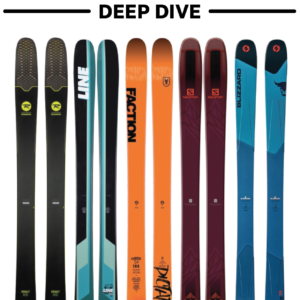 Outdoor Gear Exchange isn’t your typical local shop, it’s an exceptional one. 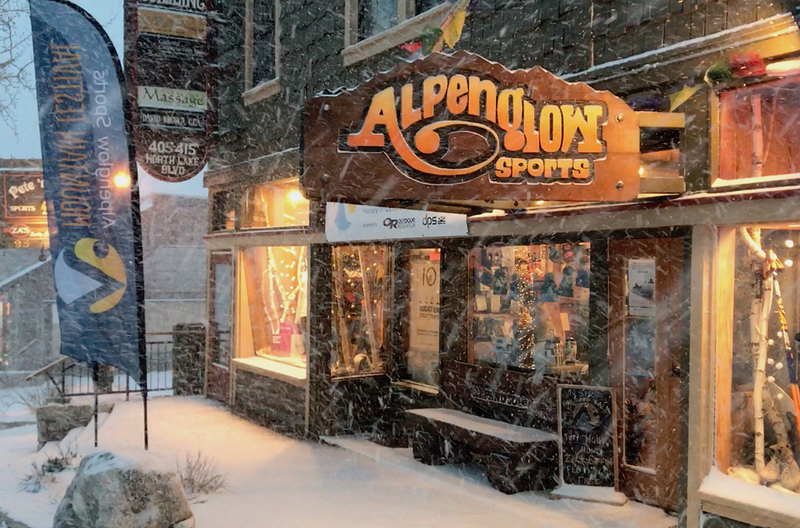 Not only is Alpenglow Sports an excellent shop, it is also at the epicenter of Lake Tahoe outdoor culture. 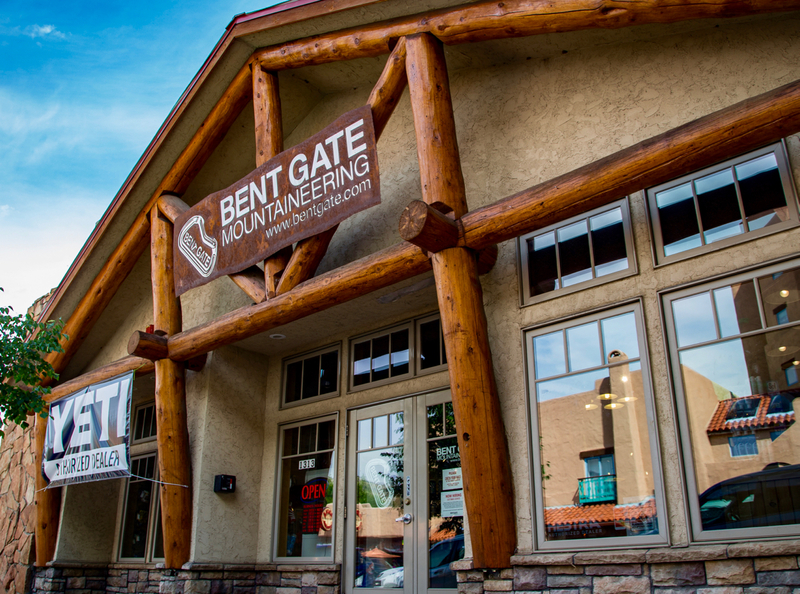 For over 20 years, Bentgate has been an exemplary shop serving the Denver / Golden area. 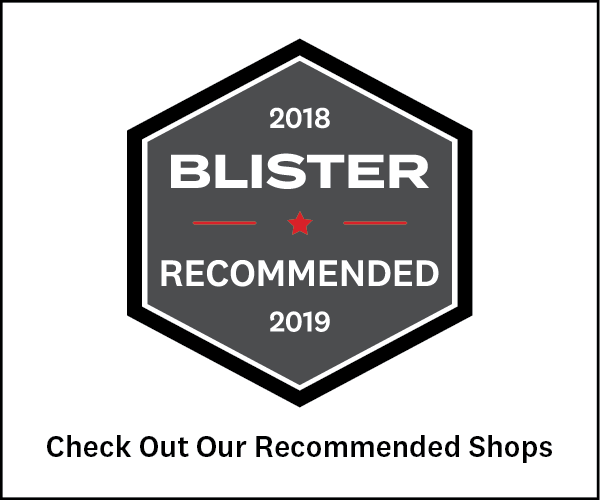 Larry’s Bootfitting is an institution, and Larry himself is the man. 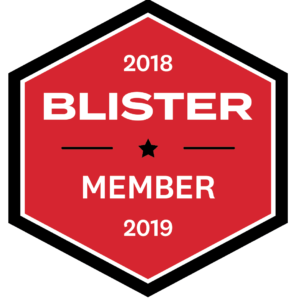 So put the two together, and you get one of the best bootfitting shops in the world. 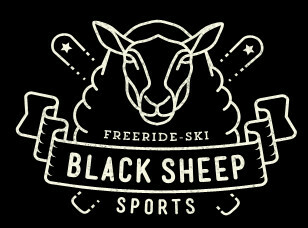 Black Sheep Sports is the premier freeride shop in Munich. 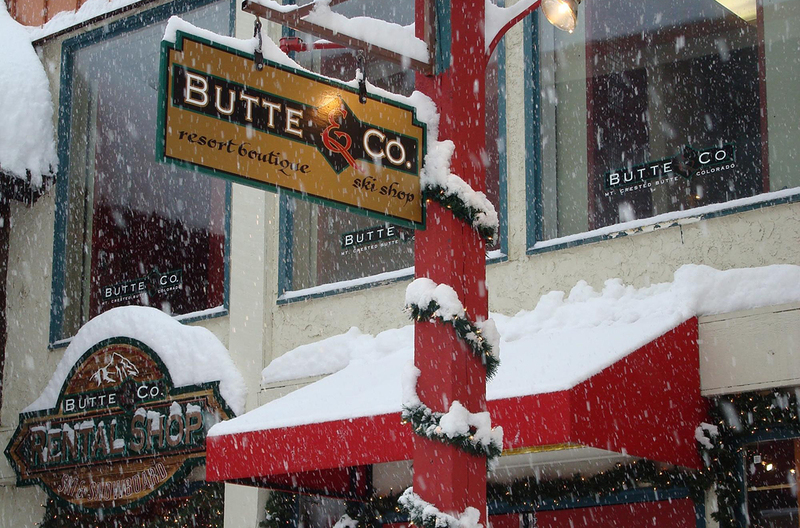 From an impressive selection of boutique skis, to excellent bootfitting, and Bavarian beer, Black Sheep has it all. 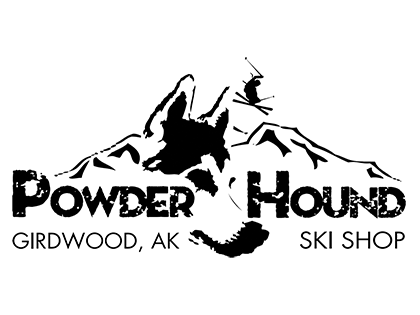 Powder Hound is our recommended shop in Girdwood & Anchorage, Alaska. Find out why.